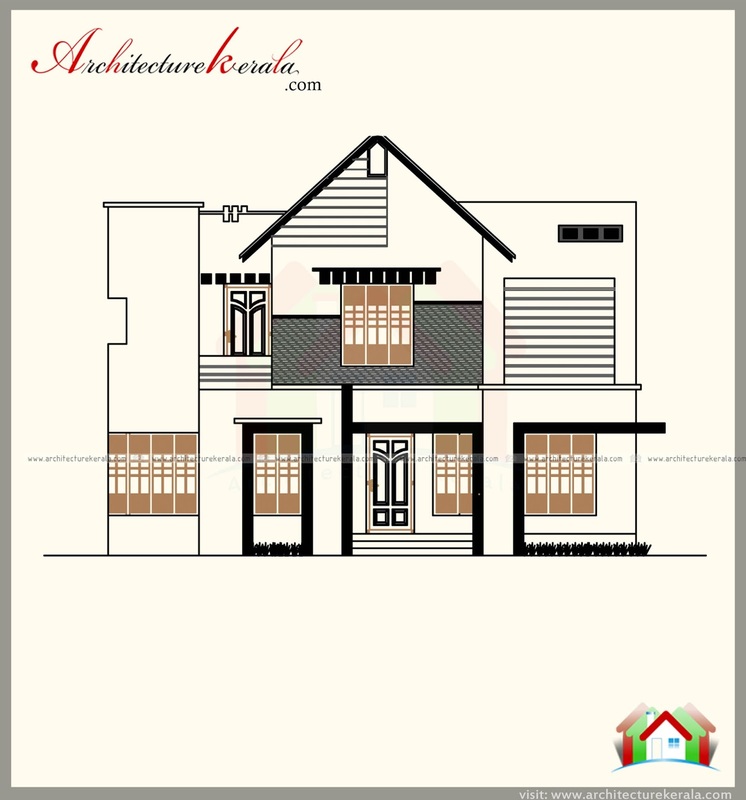 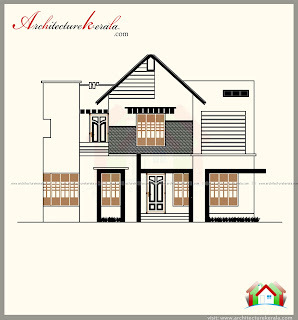 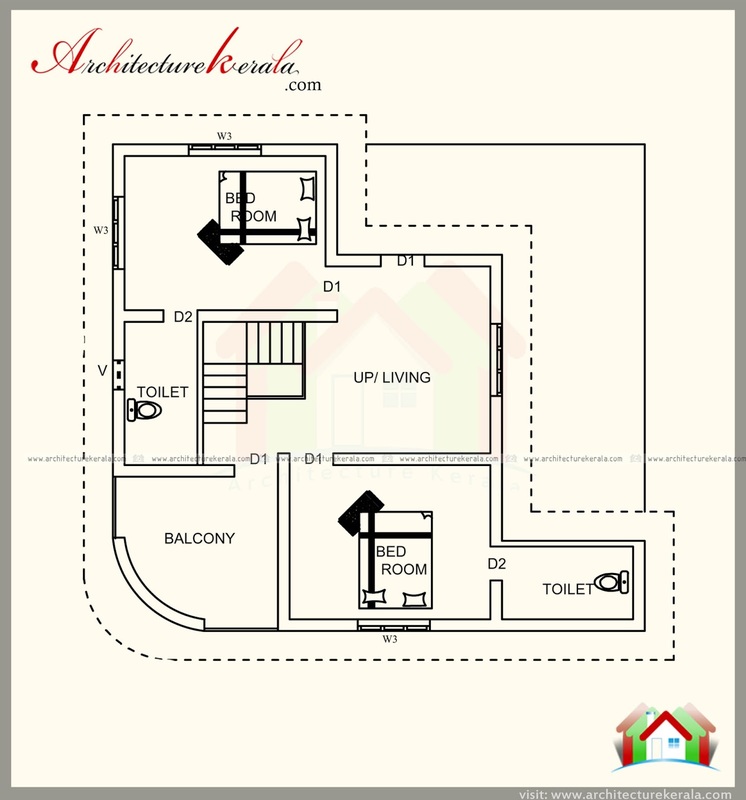 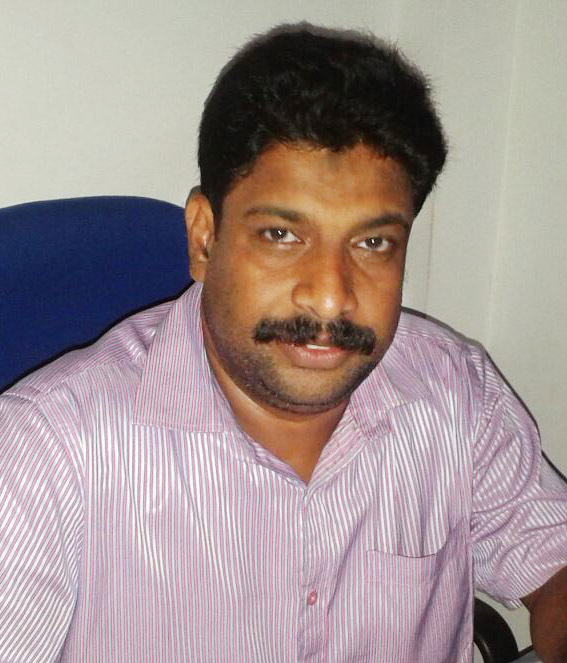 ►2000 sq ft house plan with four bedrooms. 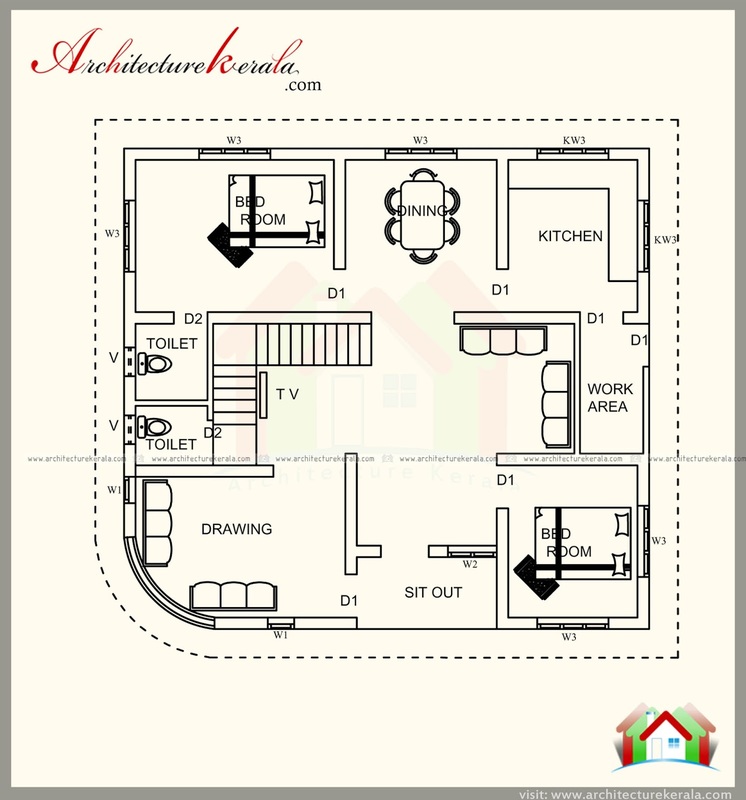 Combine style house plan and elevation , four bedroom with attached bathroom , drawing , dining , sit out , kitchen with work area ,upper living , balcony . 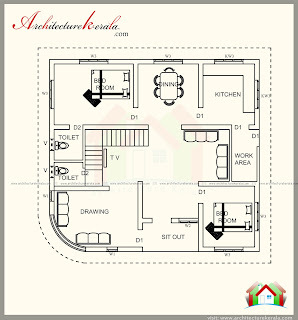 Two bedroom with attached bathroom , sit out , dining , drawing , ,kitchen with work area . 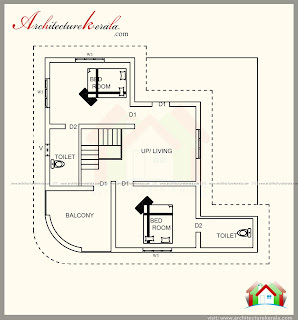 Two bedroom with attached bathroom , balcony , upper living .